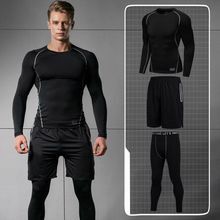 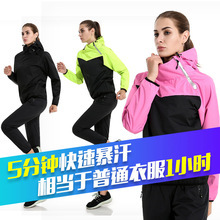 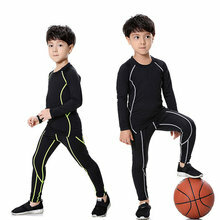 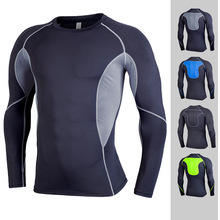 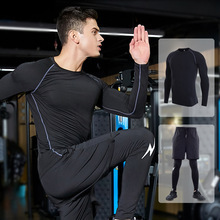 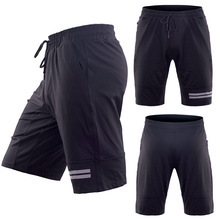 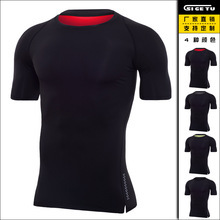 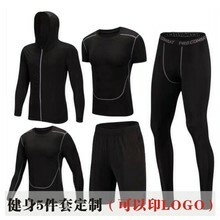 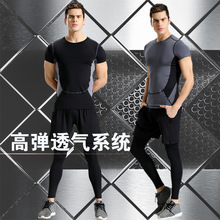 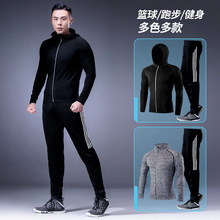 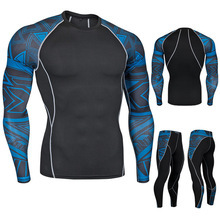 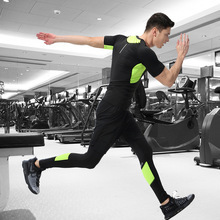 The ultimate shop SGTYTCJ524 on handi offer Winter sports suit men's black elastic tight pro clothing training quick-drying T-shirt fitness running clothes multi-piece - the best Sports items direct from factory help you to save more and spend less,buy now today! 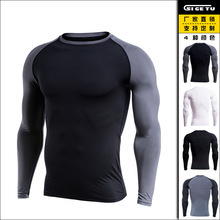 We fully attach importance to the protection of intellectual property rights. 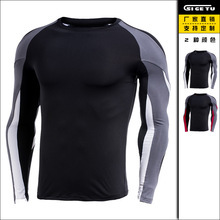 If the product infringe on your trademark, patent and other legal rights, Please feedback to us. 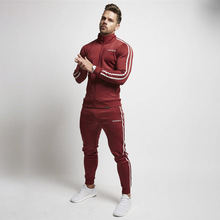 We will remove the item based on the information you provided. 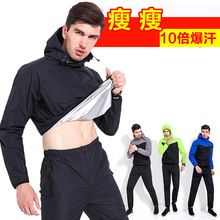 Click YES button and then item will be removed.